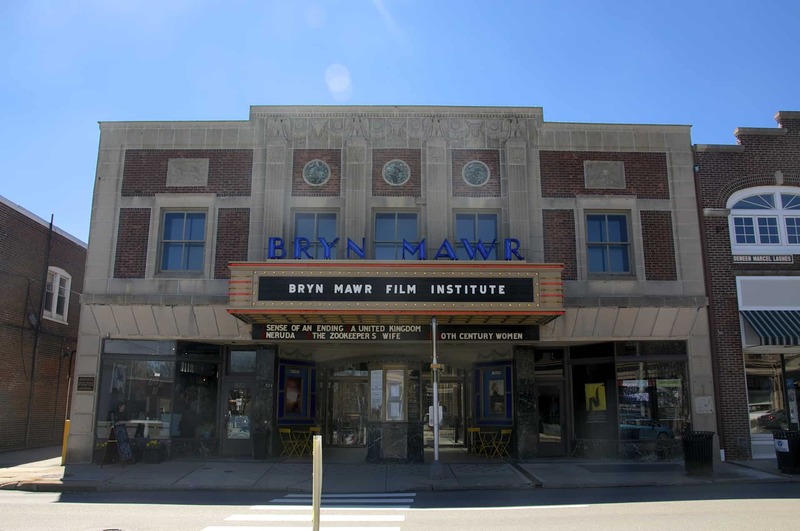 As you know, Mod Betty has a wicked soft spot for historic theaters, and what better way to share that love, than to help the Bryn Mawr Film Institute celebrate Art House Theater Day, on Sunday September 24 from 12-2 – with the added vintage-lovers bonus of the Clover Market happening just across the street! Art House Theater Day celebrates the legacy of independent theaters as advocates for cinema arts. In an age where media has become more digital than tangible, and more solitary than social, art house theaters remain the physical spaces where filmgoers congregate and connect with intrepid, creative filmmaking. Support art house theaters by stopping by BMFI for a free program of classic Three Stooges shorts, treats in the atrium, and a special book signing with Mod Betty of Retro Roadmap Roadbook: Philadelphia Suburbs, which highlights BMFI and other art house theaters! Mod Betty will be in the Atrium of the BMFI meeting, greeting, signing books from 12-2pm.  Previous[EVENT!] 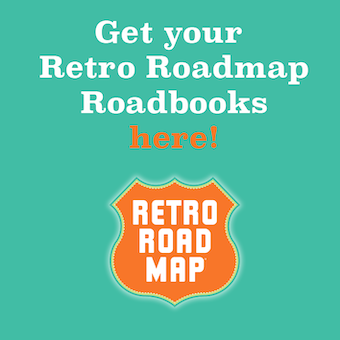 Retro Roadbook Signing – Lulu Phoenixville on First Friday!